Like I told you before, I simply love butter cakes...the more original is alway the best. Of late, I've been baking butter cakes quite regular. Just trying out all the recipes I found on net. This also helps me to clear my loooooooong bookmark list. 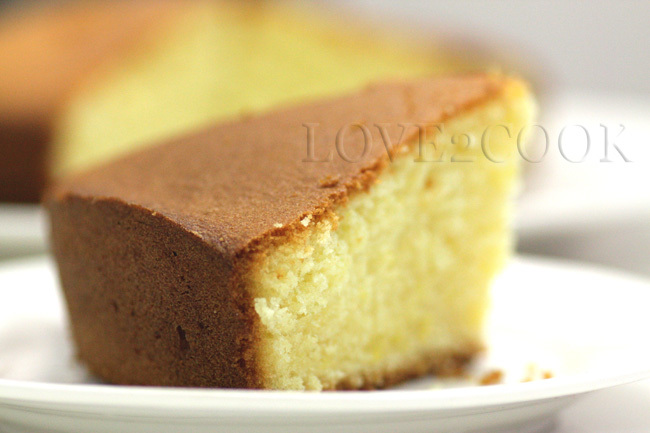 Butter cake with a cup of tea or coffee is always perfect. And a Lemon Butter Cake is nothing the less. Gosh, I baked this cake twice already now! Tastes so yumm and delicious. Glad to see my family enjoyed the cake..me too! Sonia, please allow me to C&P the recipe here for future reference. 3. Fold in the flour and milk, combine well. 4. Pour the mixture into a loaf tin lined with greaseproof paper. 5. Bake in a pre-heated oven at 180°C for 40mins. Yummm!!! !wat a beautiful looking cake, soo soft.. Yes Yes ... I want two slices :) just perfect for my afternoon tea. wow.. i love the colour... i am drooling here.. perfectly baked. Yes, please! 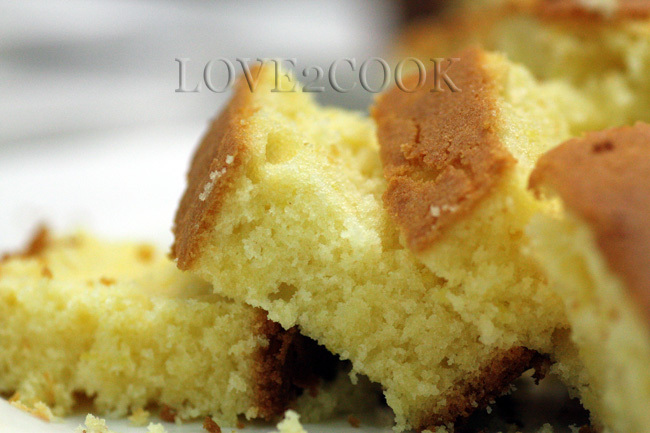 I love butter cakes too, love the buttery aroma and yummy taste! This cake looks really moist! Would be good with a cup of black coffee...mmmmm. Beautiful, moist and absolutely delectable. 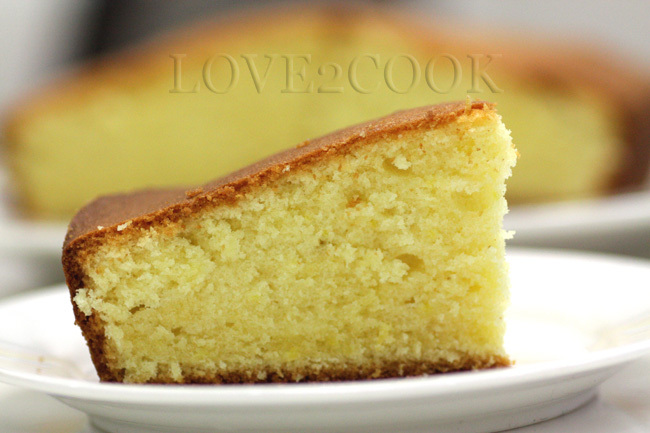 Looks so moist and buttery, nak sikit? Glad to know you like this cake,try to add lemon glaze next time, I bet you will lobe it! Thanks for trying. I could have this, any time of the day...very inviting. I love butter cakes too..this looks great.. It looks really fluffy. I just love the taste of lemon in cakes. 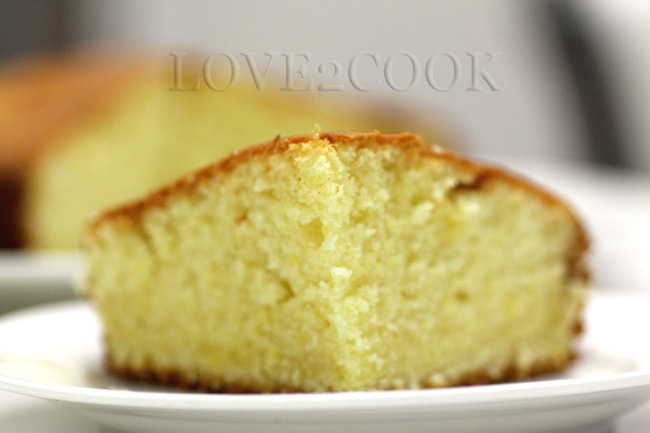 I love lemon butter cake, its simple and so delicious! first time here and to be honest I'm in love with ur blog.. every pic, every post.. drools me.. To mention, the post on graduation is awesome!! 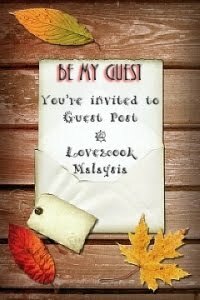 great blog dear and love to follow u! Hi Love. My Talam Sugee already finished! Here is steamed black chicken instead. One piece of this butter cake please... actually for Liana as I don't like lemon but your cake looks so moist! wow...pic makes me drooooooool...looks tempting n yummy..
love the texture of the cake! yummy! I agree, a good slice of butter cake and a cup of tea, ahhh beautiful! Great cake, lemon is such a great flavour. Wow! I want to eat this!